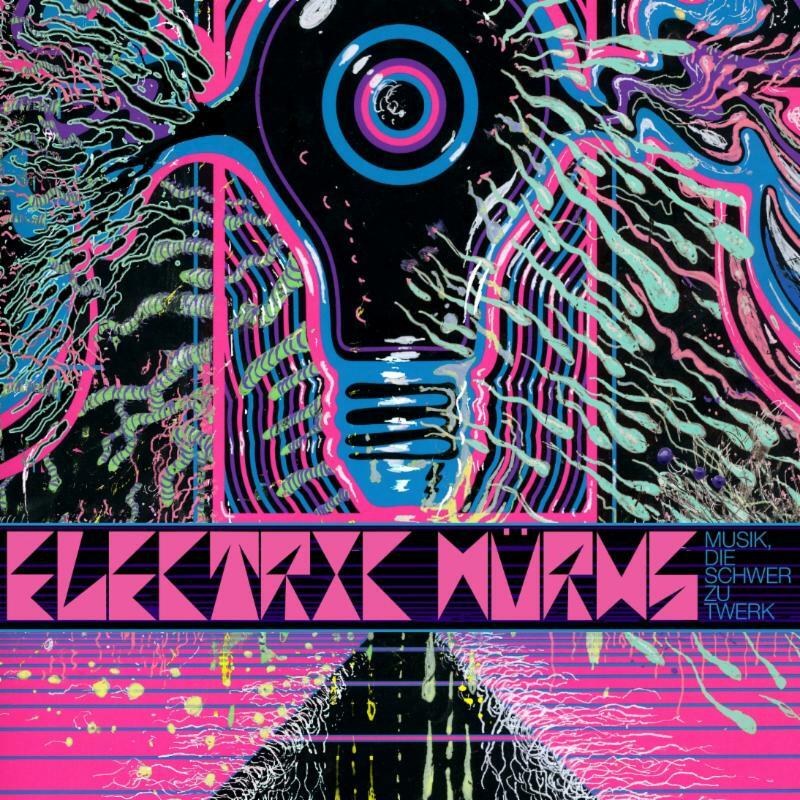 Steven Drozd and Wayne Coyne’s new band Electric Würms release their debut track today, June 9th. Stream their cover of Yes’ “Heart of the Sunrise” below and download it at iTunes or other digital outlets. Along with the lead single comes the confirmation that their debut record Musik, die Schwer zu Twerk will be released August 18th in the UK via Bella Union and August 19th stateside via Warner Brothers. What Songs are on the Debut Record? According to the band’s bio: “There is a particular track called Transform!!! that closely resembles a drug fueled boogie freak rock track by Miles Davis. Another verse Heart Of The Sunrise sounds vaguely like a song by the prog folk group Yes. Of course Yes also turned themselves into space ships so it’s no wonder these songs share a similar vibe.The ensemble leans toward a hypnotic mood for most of the space bible readings. It is a scary truth that we are hearing and then forced to ponder. The pulsating poem Living states… “live as if you were living already for the second time. And that you had acted wrong the first time”. I will. I will. The sub hop death blues track The Bat offers no mercy. “So the dream remains mysterious. You keep searching for the sound. What you’re really hearing is an all glass structure collapsing into the ground. Its splinters going everywhere. In your eyes and in your mouth”. Will These Tracks Transport the Listener into a New Kind of Transcendental Orbit? Take a sneak peak of the recording sessions below. 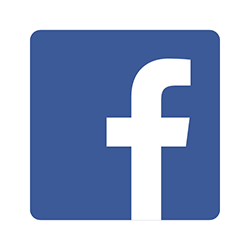 More videos still to come (subscribe here and follow updates). Is This an Album or an EP? The press release calls it “a six-song album“…but iTunes lists it as an EP. Either way it’s about a half hour of new material. On What Formats Will It Be Released? Is that Sperm Swimming Away from Worms on the Cover? Musik, Die Schwer Zu Twerk? That’s a broken German translation of the hashtag Coyne has added to many of his social media posts about the project #musicthatishardtotwerkto. “Some of it is indeed hard to twerk to but some of it, if I could do it, is not,” reports the band’s bio. Who are the Electric Würms? What Do Linear Downfall Have to Say About This? Are Other Artists Involved with This Project? Can I See Electric Würms in Concert? Yes. They’ll make their live debut August 31st at Larmer Tree Gardens as part of the End Of the Road Festival. 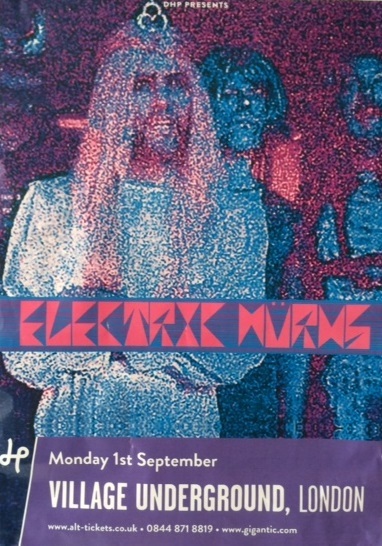 On September 1st they play London’s The Village Underground. No other dates have been announced, but you can follow their ticketmaster page here. Where Can I Find Würms’ Photos, Videos and More Details?